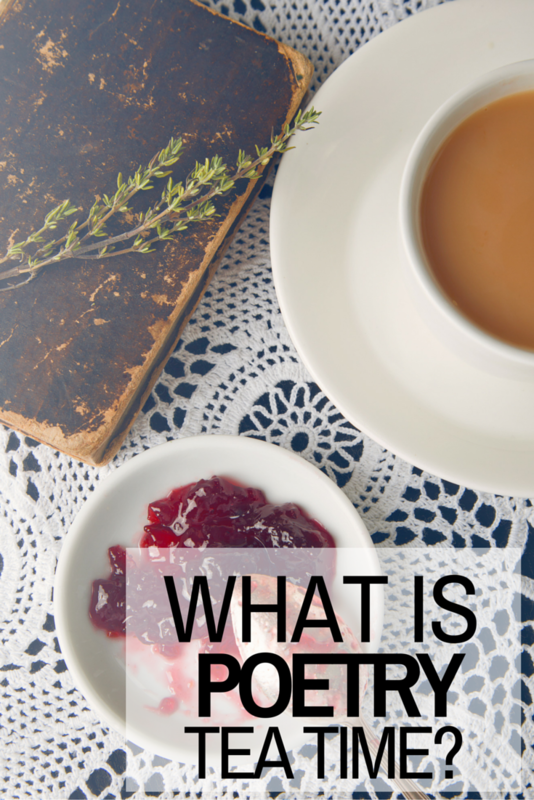 Poetry Teatime: What is it and why should you start doing it? You are here: Home / Language Arts / What is Poetry Teatime? 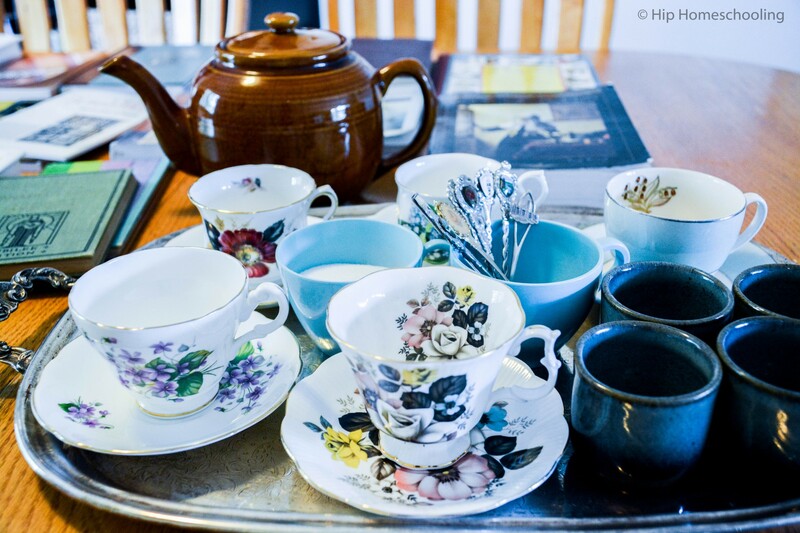 Have you heard of poetry teatime? 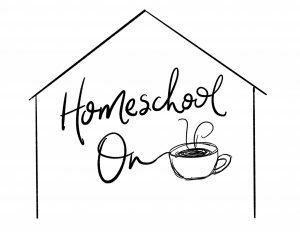 It is a movement that is sweeping through the homeschool world on the wings of Brave Writer, an innovative method of teaching language arts to our children. Has it ever struck you that we call it “Language Arts”? We are teaching our children the art of communication in the written form. The art of writing/reading/reasoning/processing and conveying their thoughts. We are exposing them to great literature, quotes, structure, and ideas and poetry is a great way of doing that! I have always considered poetry to be the painting of the written word. It involves expression, creativity, and the great ones often surprise, perplex, or evoke a deep emotional response. How better to introduce our children the the art of the written word than through the dynamic form of poetry? Take a minute to hit the share buttons to the right of the screen and make sure you pin this for later! I think poetry teatime looks different for each family. For some people it might be a daily part of their routine, for others it may be a weekly or even monthly event. Some families (especially those with younger children) may delegate it a snack time, others may make it something beautiful with fresh baking and bone china. 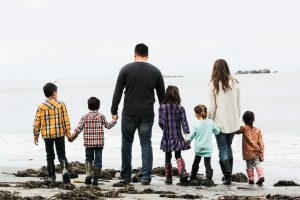 Whatever it looks like to your family, the point is that there is no “right way” to do it! 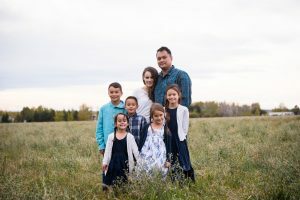 There are no rules, it is just a time to refocus, enjoy and explore the written word and connect as a family. For us, it has been all these things and more! Some weeks the thought of baking makes me want to lock myself away in my room, other weeks I am motivated and want to make it something special. We find it to be a good fit twice a week. Some days it is outside on a picnic blanket with lemonade other weeks it is sitting at the kitchen table with our special china and collector spoons. It is always met with cheers and excitement and we have all been rediscovering a love for poetry and taking the time to just be together, laugh together, have great discussions amidst tasty snacks, and more. We are building memories that will last a lifetime. If you are like me and just starting out, you might be at a complete loss as to what poetry books to buy. I spent all my time at our local homeschool conventions digging through the used displays in search of poetry for our bookshelf. I went to thrift stores and bought any vintage book or poetry book I could find. If you are brand new to poetry and feeling overwhelmed with it all, I highly recommend starting with Julie’s poetry tea time book: “Exploring Poetry with Children.” It is 4 weeks of lessons that use popular children’s poems, it even includes a new section on reading poetry out loud! 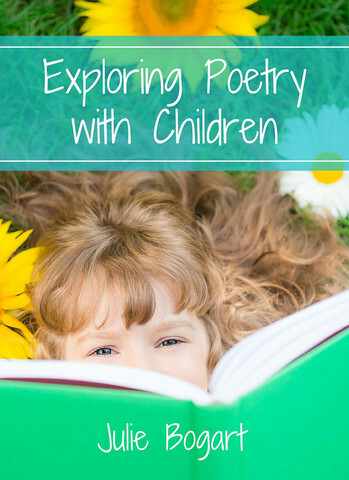 It is available on the website and will help you build a foundation for teaching your children about poetry. CLICK HERE or on the image below to shop now! 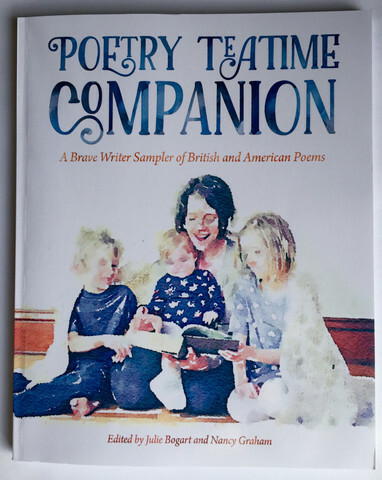 I am super excited about her brand new book, the Poetry Teatime Companion! It is her selection of 52 American and British poems by different poets. It is full color and includes discussion questions, a brief biography to learn more about the poet, and some activities to do. You know if it is hand picked by Julie, it’s going to be good! So if you are totally unsure where to get started with poetry, this is the #1 place you should start! Click here or on the image below to grab your copy! My kids’ favorite: ANYTHING Shel Silverstein, SUPER funny! 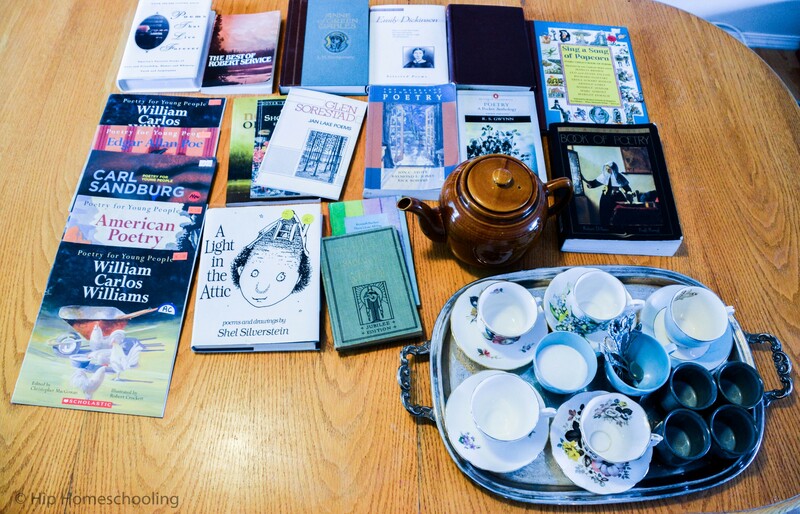 If you want to read more about poetry teatime, see what it looks like for other families, ask questions, etc. go check out the new website HERE! You can also follow them on Facebook HERE. 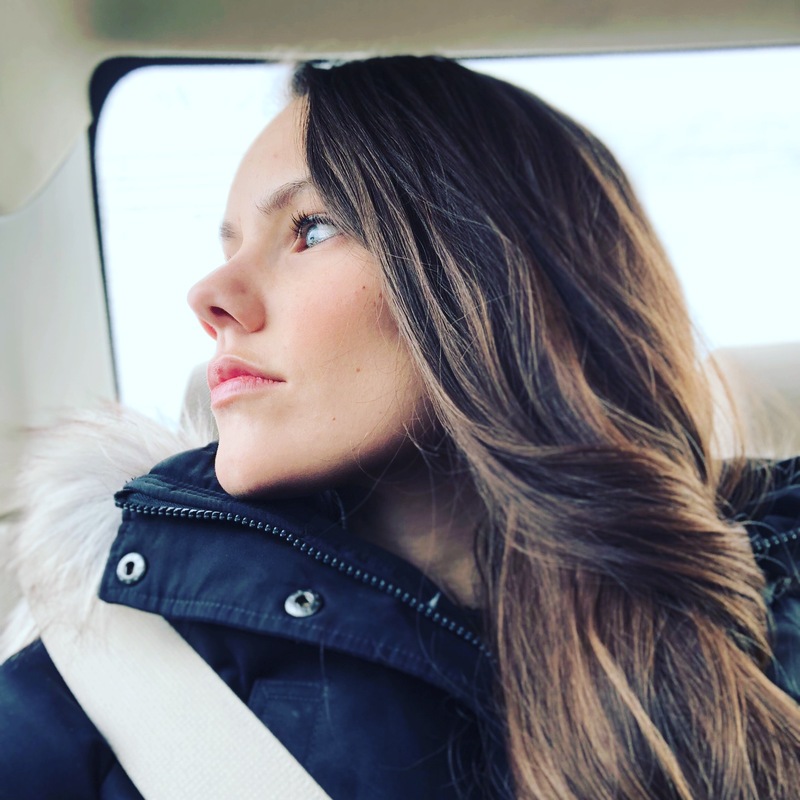 Or head on over to the Brave Writer website HERE to meet Julie, learn more about the Brave Writer lifestyle or purchase her books/resources. Who is your favorite poet or what good poetry books have you found? Share them with us and comment below! I have never heard of this till now. We put off poetry as it was not engaging enough for my kids. Doing a fun tea time with some of the suggest books could really change that. I am so excited to try this! My 8 year old son tells me this is his favourite part of school- both my boys really love it. It has finally gotten my previously unused China tea sets out of their dusty cupboards and actually get used! Where the sidewalk ends a fav over here. My boys love to help bake some treats or we go all French with baguettes and cheese- yummy!